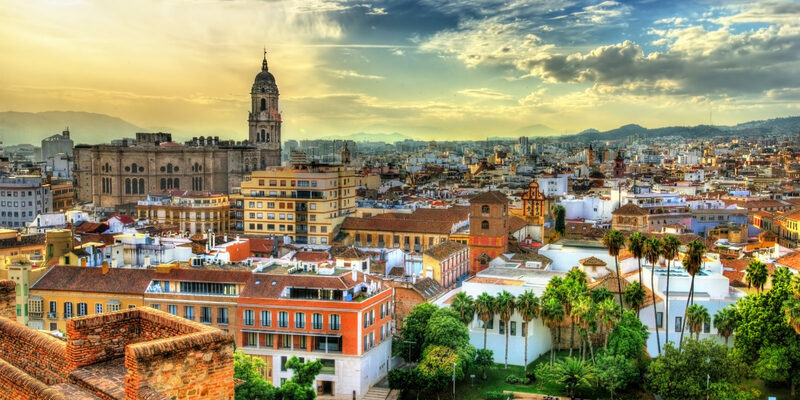 Continue reading "The Best Costa del Sol Day Trips: Málaga, Marbella and Gibraltar"
The Bay Area is a hotspot for foodies, especially if you love Asian food. From Burmese cuisine to Korean barbecue, satisfy your cravings at these three unique Asian restaurants in San Francisco. 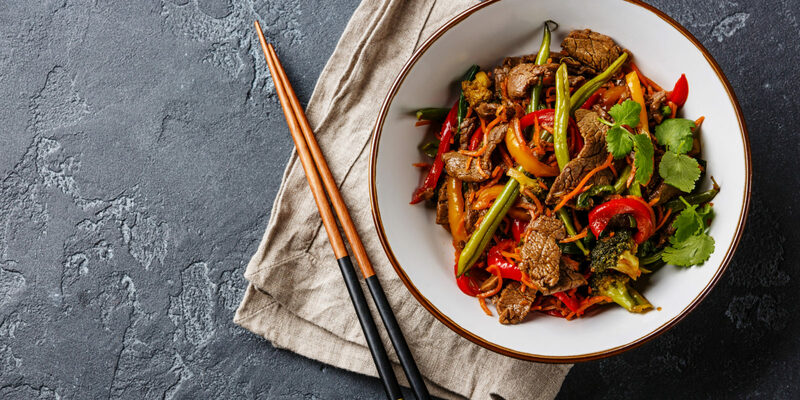 Continue reading "Local Flavor: A Tour of San Francisco’s Best Asian Food"
Discover stunning beaches, palm forests and cultural adventures on Lombok and the Gili Islands. 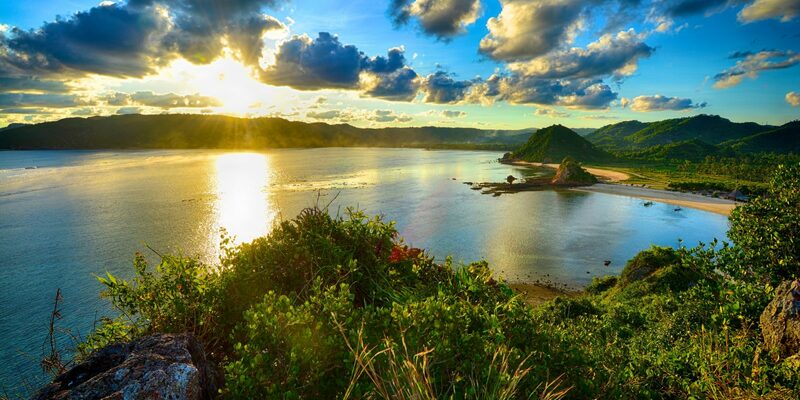 Here’s what to do when you visit these paradise islands off the coast of Bali, Indonesia. Continue reading "Bali Side Trip: Exploring Lombok and the Gili Islands"
Don’t miss these small, family-owned wineries and tasting rooms in Sonoma County offering personalized experiences and unique pours you can’t get elsewhere. 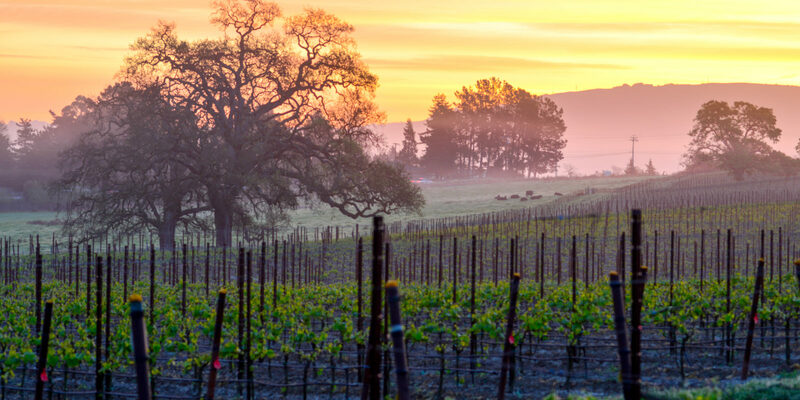 Continue reading "Sip Off-the-Beaten Path at These Sonoma County Wineries"
Heading to Italy? 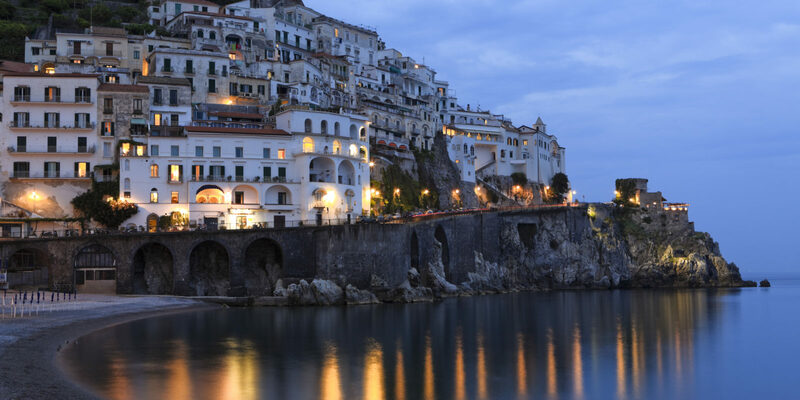 Make your way down the Mediterranean coast by train, bus, car or ferry, and take in the best of Naples, Sorrento and Amalfi on your trip. Continue reading "Italy Adventure: From Naples to the Amalfi Coast"
Find something for everyone to enjoy this holiday season in Park City. From mountain fun to gourmet dining, this small ski town has it all. 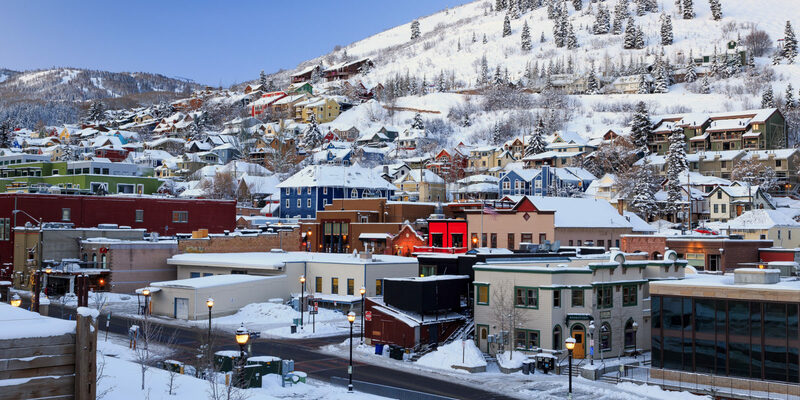 Continue reading "To-Do List: Winter Family Fun in Park City, Utah"
Overbooked flights, lost luggage, and injuries can all ruin a trip quickly if you’re unprepared. Vacation stress-free by following these smart travel tips. 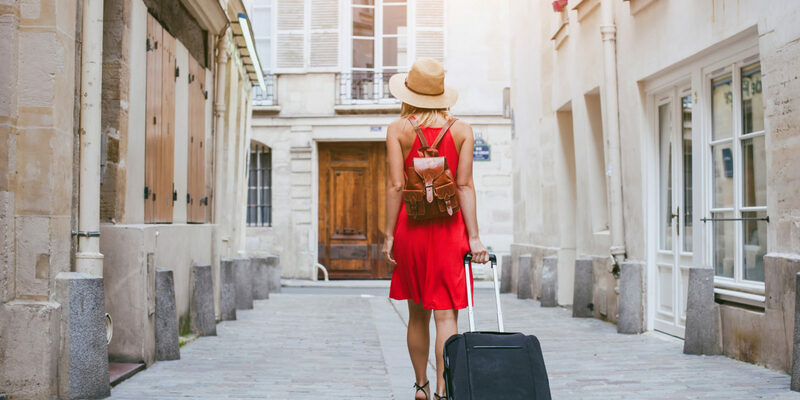 Continue reading "Travel Insurance: How to Prepare for the Unexpected on Vacation"
Colorado is famous for its rugged mountains. 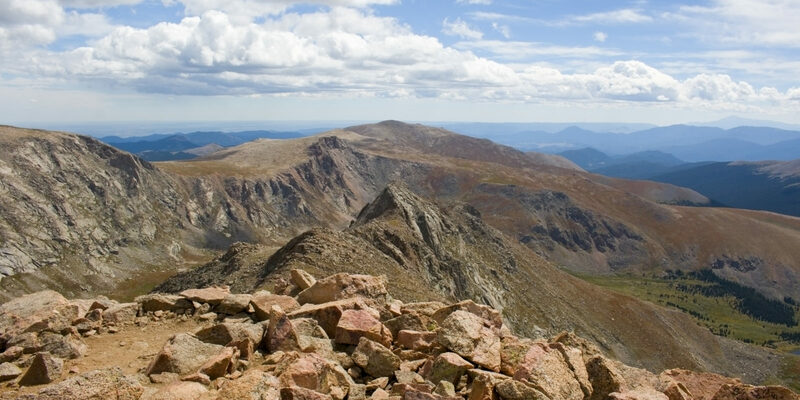 Explore the state’s highest peaks and “bag a 14er” with these four family-friendly hiking excursions. Continue reading "Colorado Adventure: Hiking the State’s 14er Peaks"
Discover the beauty of Hawai’i’s biggest island through hiking, kayaking, biking and more. 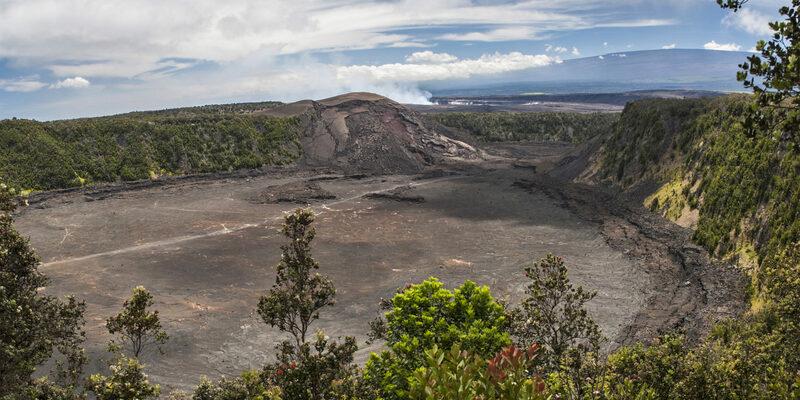 Don’t miss these unforgettable excursions! Continue reading "Hawai’i Adventure: Three Active Ways to Explore the Island"
Andalucia’s historic white-washed villages are set on picturesque hilltops and make great day trips from the coast. Don’t miss these four stunning stops! 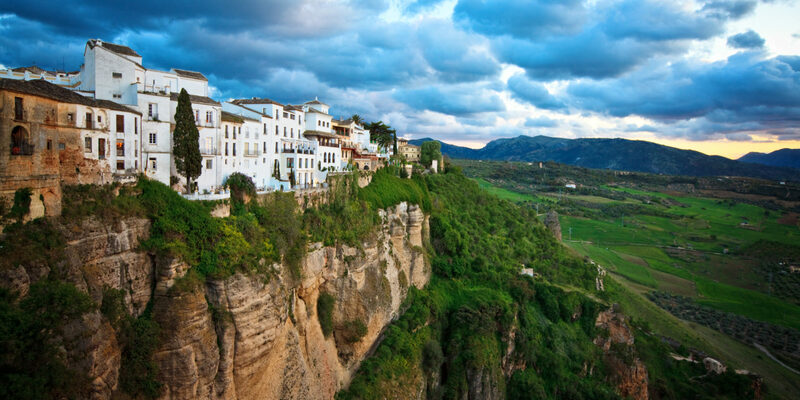 Continue reading "Andalucia Day Trip: Five Charming Pueblos Blancos in Southern Spain"